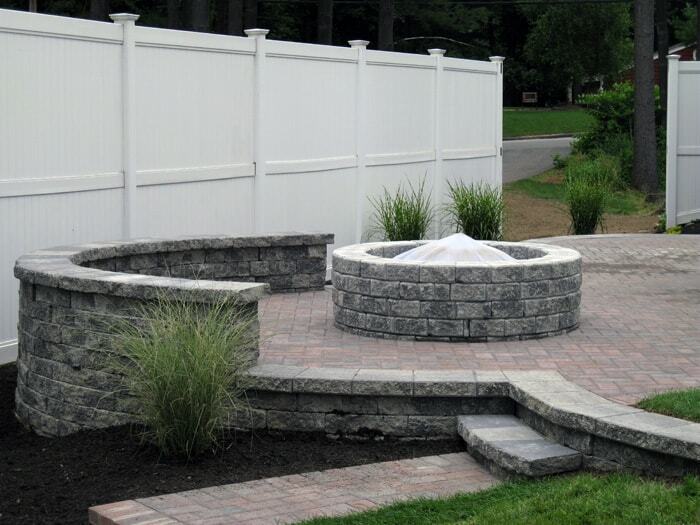 McCarthy’s is a full-service landscape construction company, offering a wide range of services, including hardscape (walls, patios, sidewalks, stairs, fire pits, outdoor kitchens), plantings, and even water features (waterfalls, ponds, and fountains) to be used as accents to your property. McCarthy’s has multiple maintenance crews to service both commercial and residential customers. 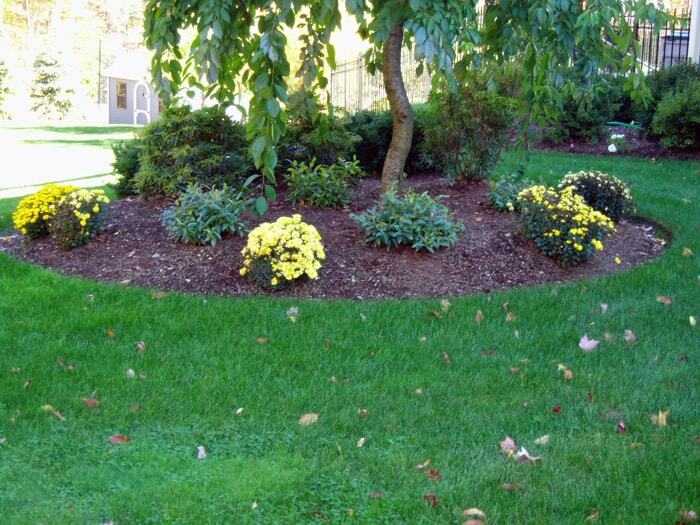 McCarthy’s can customize service to suit your individual needs and budget, ranging from Spring Cleanup, Mulching, Mowing, Fertilizing, Pruning, right through to the Fall Cleanup. 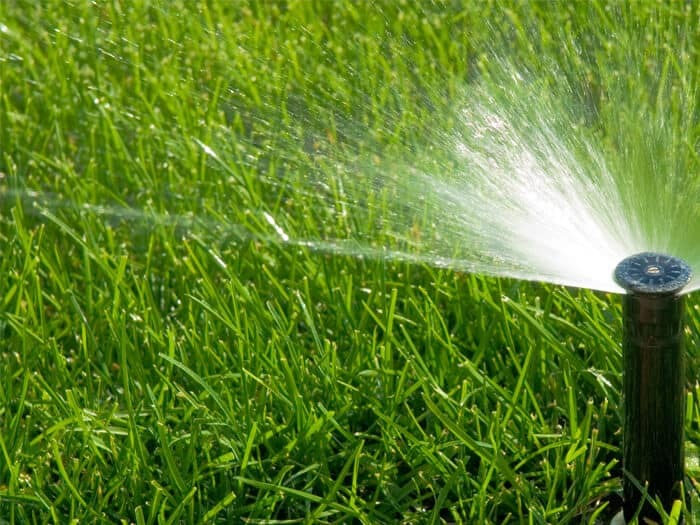 McCarthy’s would like to show you how a properly installed irrigation system can help you become environmentally responsible by reducing your water consumption while achieving a more beautiful and healthy landscape. This property enhancement will protect the value and preserve the beauty of your property for years to come. Need landscaping or irrigation services?